Well, you found the mod you need! 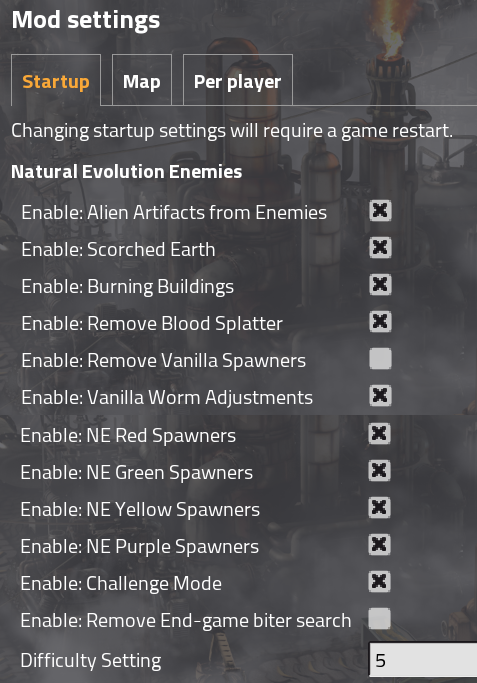 NE Enemies is part of the Natural Evolution mod set: NE Buildings, NE Enemies and NE Expansion, but each can be used as a Standalone. 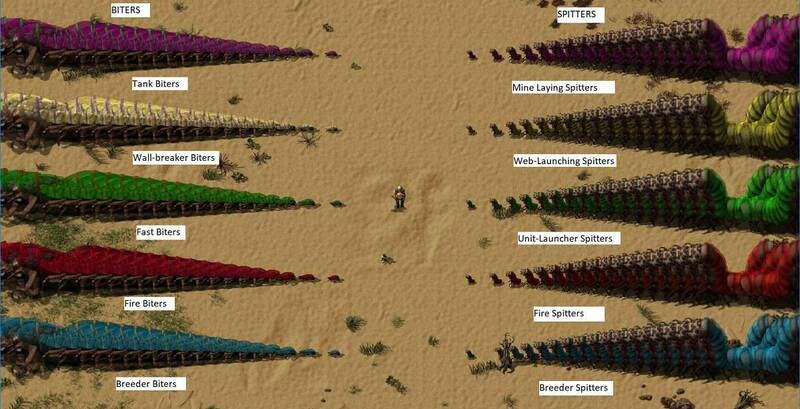 5 New Spawners are added, each having 20 levels of unit spawns, both Biters and Spitters spawn from the same spawner. The Blue Spawner spawns Breeder Units. They “Swarm” into smaller units on death. The Red Spawner spawns Fire attack-based units. They will cause a fire on death. The Wall Breakers will eat through walls fast and the Web-Launchers will slow you down wilts poisoning you. The Purple Spawner spawns Tank Biters and Mine-Laying Spitters. The Tank Biters are probably the worst of the enemies, since they have extra health and all round good resistances. Each Unit Type has 20 levels and will have increased Health, Damage and Resistances per level. 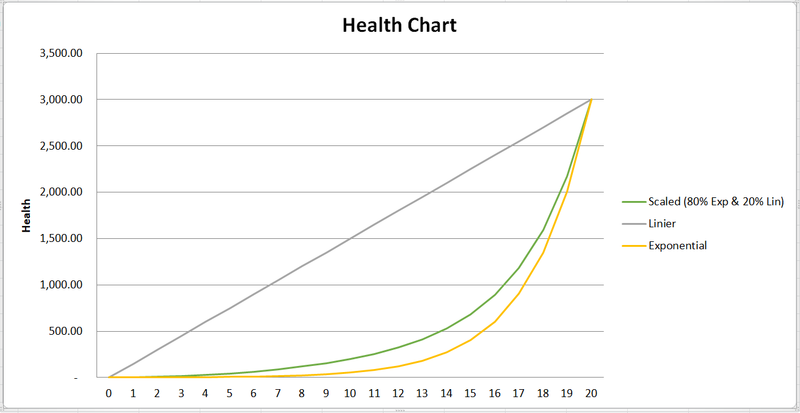 Health Scale is 20% Linier and 80% Exponential, so it will go up more and more per level. When you kill Enemies, they will drop Alien Artifacts. When you kill Enemies, the ground underneath them will degrade. When a building is destroyed, it will catch fire. Help CPU by removing some dying animations. Will remove the Vanilla Spawners and only keep Modded Spawners. So any mod that adds it's own spawners, like Bob's or Rampant or NE's New Spawners will be fine, but Vanilla spawners, and mods changing the vanilla spawners will no longer be available. Medium worms will get a fire attach and Big worms will get a Unit-Launching Attack. Option to only select the new Spawners you want. Removes the Unit Search "Challenge Mode" adds. Some PC's can't handle the influx of units. Difficulty Setting range from 1 to 5. Increases Health, Damage & Resistances. Mostly a multiplier, so 5 is five times harder that 1. Works best with Natural Evolution Buildings and Natural Evolution Expansion.